While we're on the topic of reorganization, Wyandotte County and Sedgwick County recently selected their leadership teams. This feisty group is the new leadership of the Wyandotte County Republican Party. According to the grapevine, the county's reorganization meeting was the biggest collection of Republicans to ever assemble in one place in Wyandotte County. 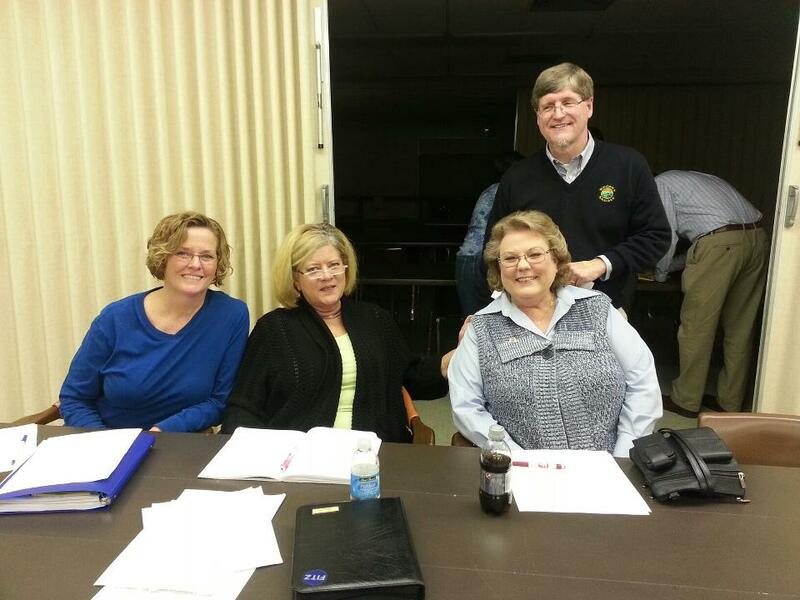 Pictured here are Debi Carr Ward, secretary of the WyCo GOP; Becky Zirkle, secretary; Patricia Stoneking,vice chair; and Mark Gilstrap, county chair. Meanwhile, the 100-pound GOP elephant, Sedgwick County -- second only to Johnson County's 200-pound elephant in the state GOP -- also reorganized recently. The chairmanship remains stable in the hands of Bob Dool. Sue Colaluca replaces Julie Sipe as vice chair, and Todd Johnson replaces Lisa Ritchie as treasurer. Benjamin Sauceda will continue on as the secretary. What does all of this re-organization mean for the Kansas Republican Party? Probably not much. But stay tuned. You never know.